In international relations (IR), some states often deny the legal status of others, stigmatising their practices or even their culture. 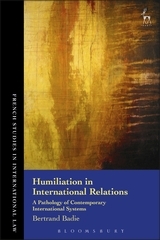 Such acts of deliberate humiliation at the diplomatic level are common occurrences in modern diplomacy. In the period following the breakup of the famous 'Concert of Europe', many kinds of club-based diplomacy have been tried, all falling short of anything like inclusive multilateralism. Examples of this effort include the G7, G8, G20 and even the P5. Such 'contact groups' are put forward as if they were actual ruling institutions, endowed with the power to exclude and marginalise. Today, the effect of such acts of humiliation is to reveal the international system's limits and its lack of diplomatic effectiveness. 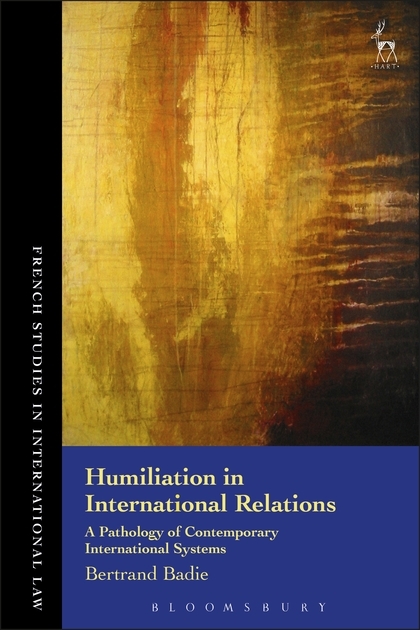 The use of humiliation as a regular diplomatic action steadily erodes the power of the international system. These actions appear to be the result of a botched mixture of a colonial past, a failed decolonisation, a mistaken vision of globalisation and a very dangerous post-bipolar reconstruction. Part Three: The Dangerous Repercussions that Follow Humiliation: Towards an Anti-System? 8. Are there Anti-System Diplomacies?